Hello Sweeties! 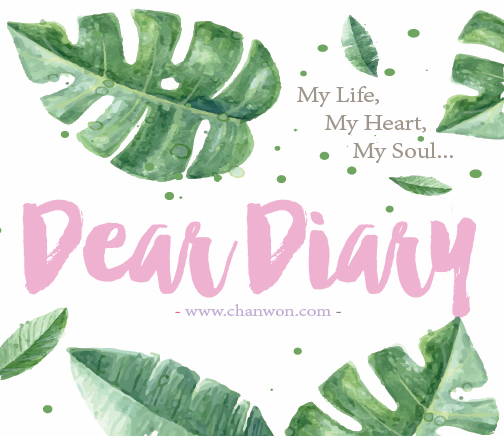 Finally something up on my blog other than travel and beauty related topic HAHAHA. Yes, I look back most of my blog post that I updated few years back. I miss my stupid / talk crap kind of blog post. Sometime I wish to just update about my personal life. I updated some of my life living alone kind of blog post on my blog but I just feel like it's not enough for my blog. How about this? Are you guys interested? Or you have any series that you can suggest to me so I can put it on my blog. Maybe DIY series or whatsoever! HAAHAHA Just send me an email if you would love to give me some suggestion. Yes.. definitely interested in this topic!